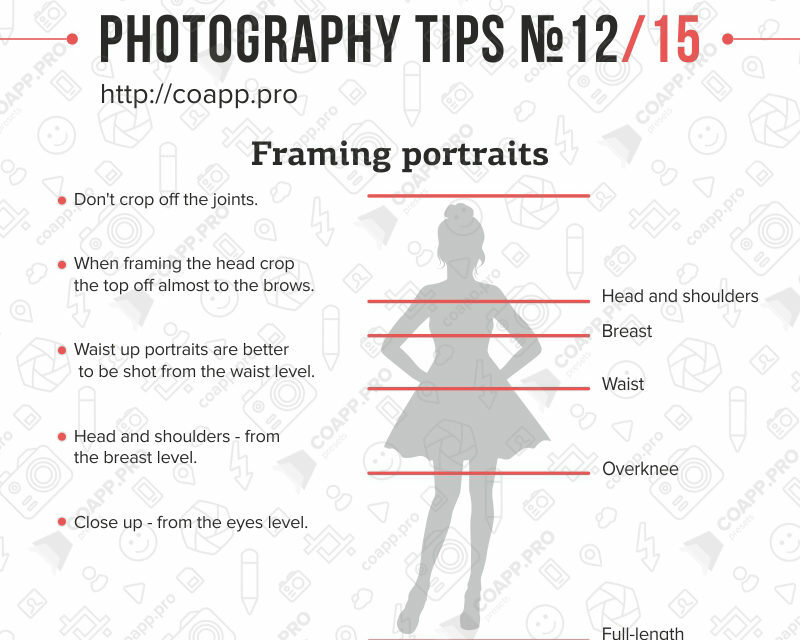 Perhaps you have been taking pictures with your camera for a while or you are just starting out in photography and you don’t know where to begin and want to improve your shooting skills.Photography tips are important to develope your photography knowledge and keep moving forward as photographer. 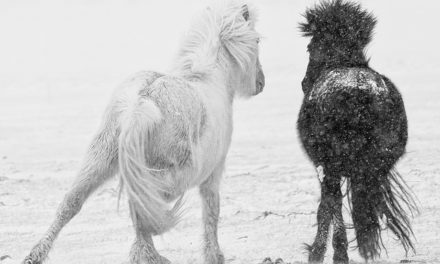 When you’re first starting out it can all just seem so daunting. 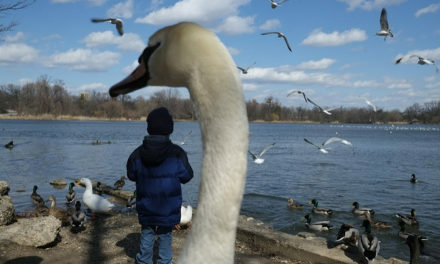 But don’t get discouraged! 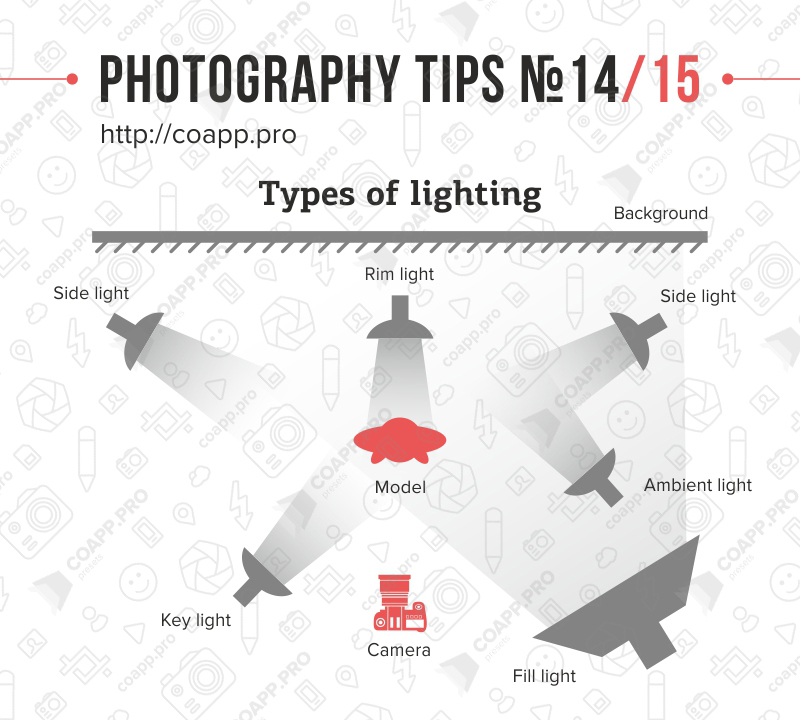 It’s important to remember that everyone started somewhere.There are many basic photography tips and techniques for beginner photographers that will help to create some stunning images. 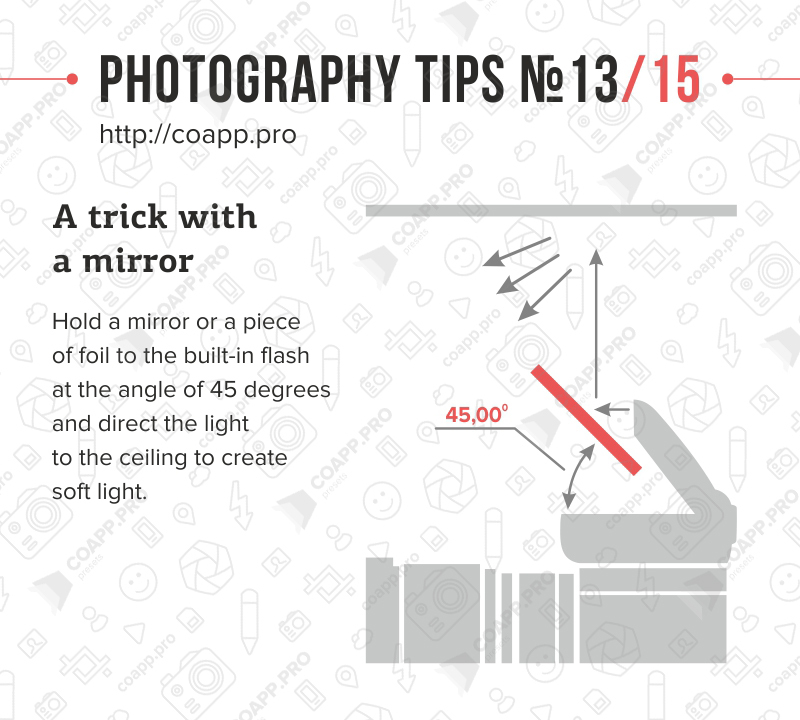 Knowledge of these basic tips and full control over your camera will help you to create impressive photographs. 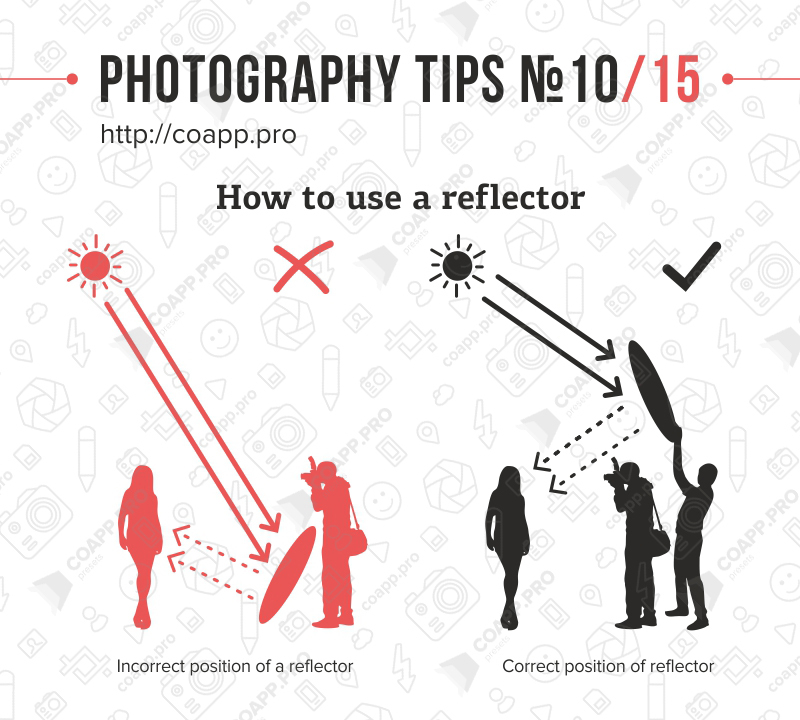 Photographer Oleg Samoilov (www.OpenSchool.biz) doing photography since 2006 and he enjoys sharing his knowledge with beginner photographers and his photography tutorials will help you to learn photography with some easy steps. 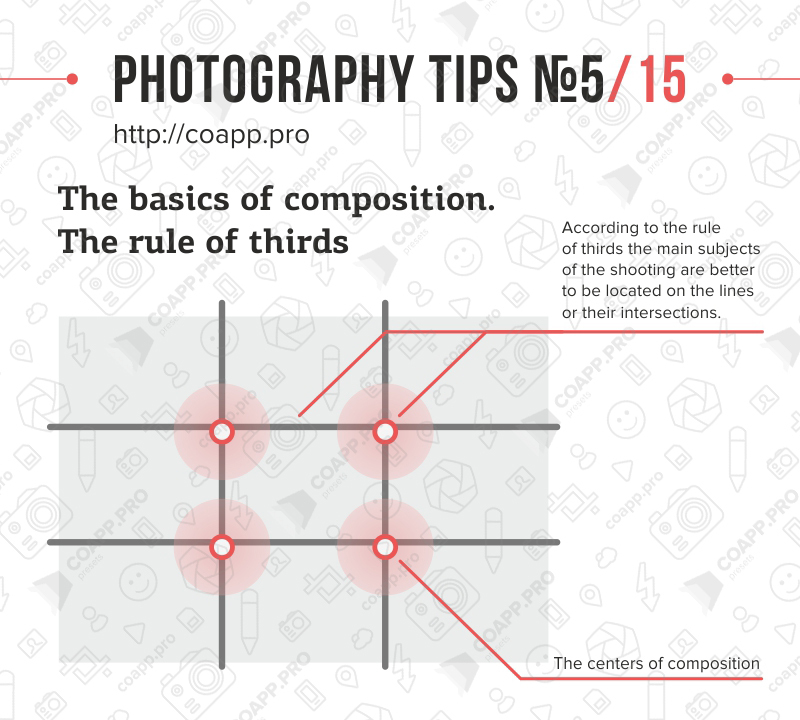 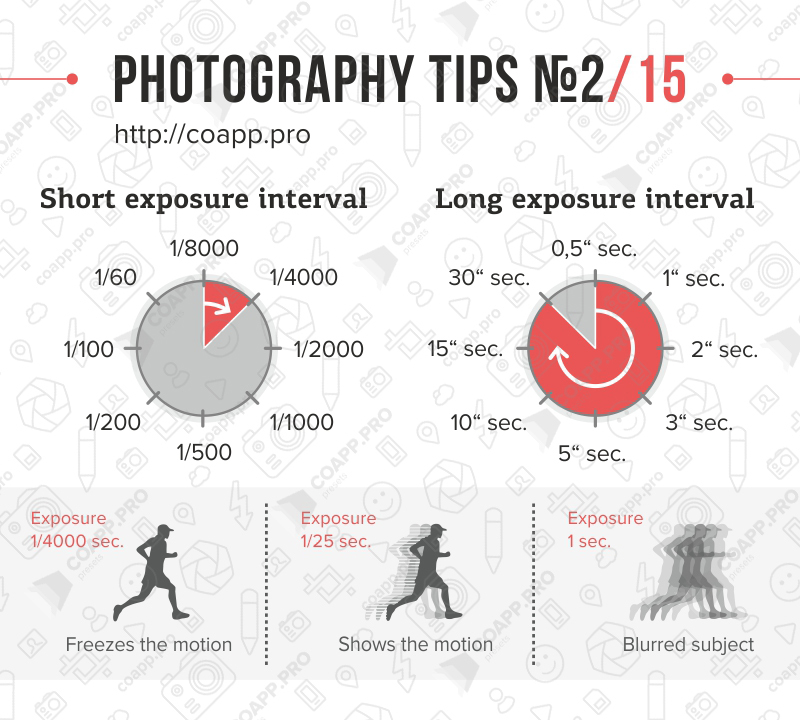 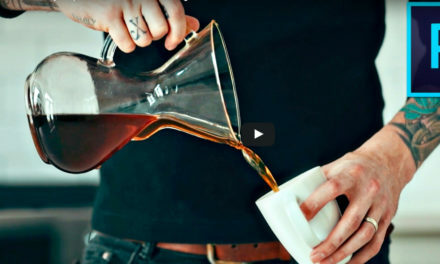 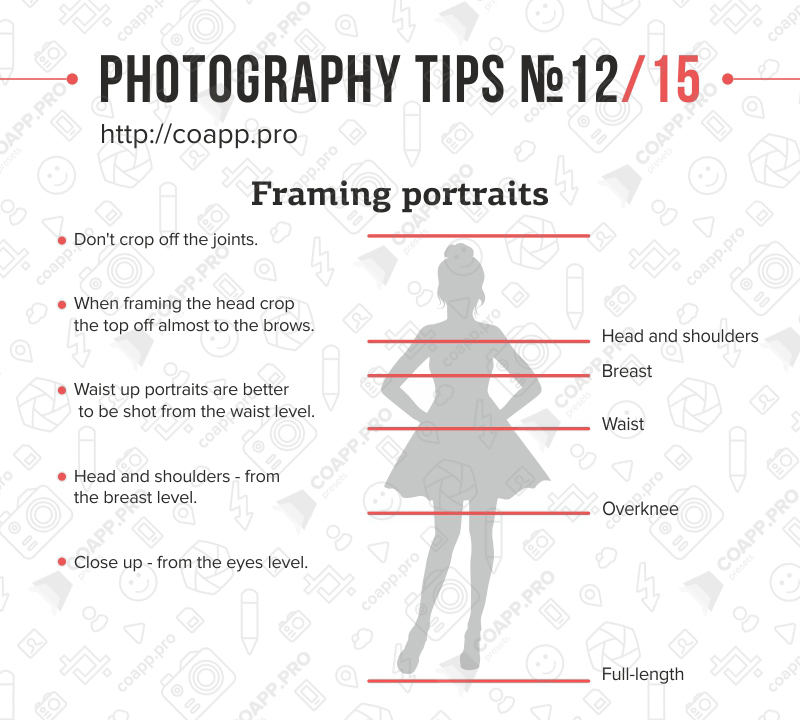 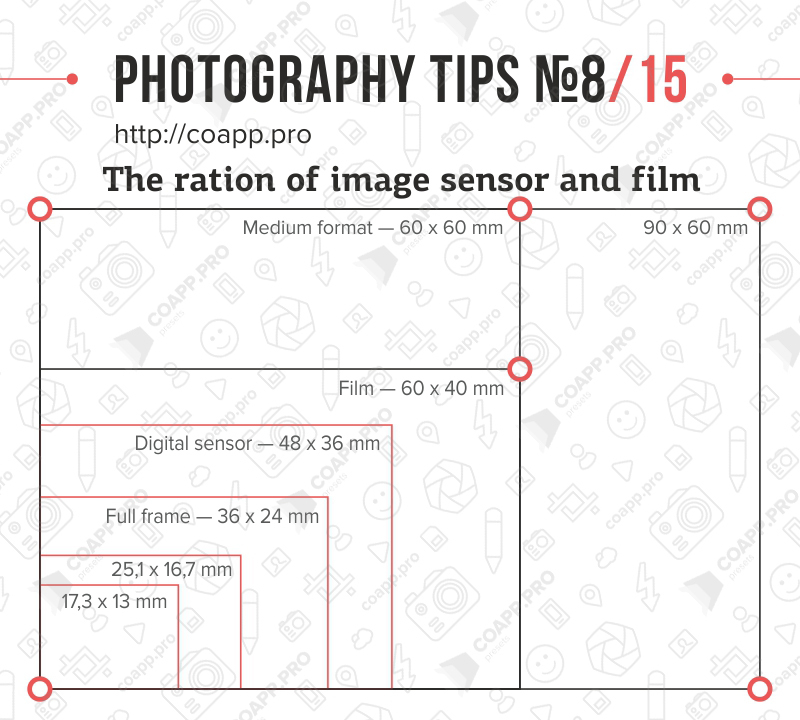 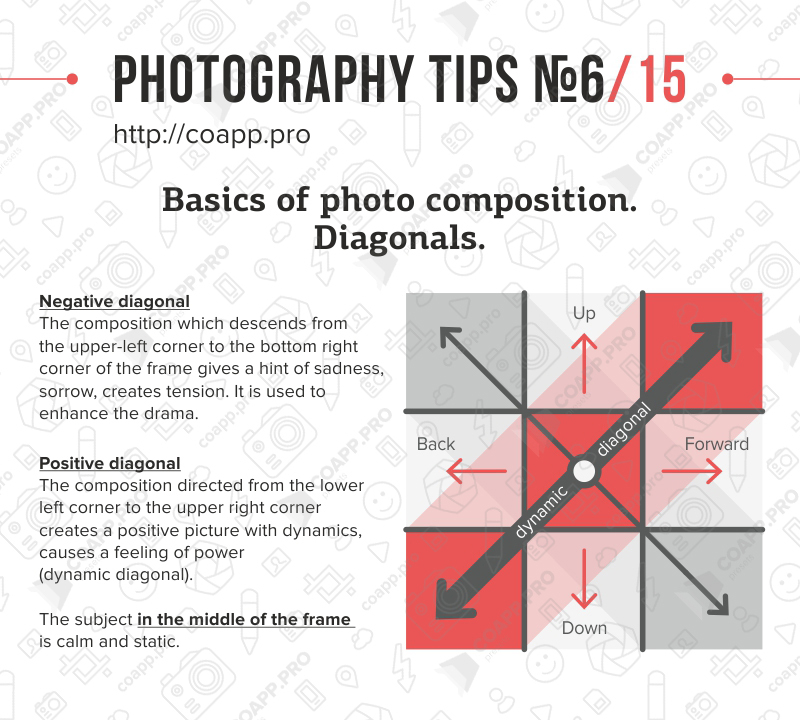 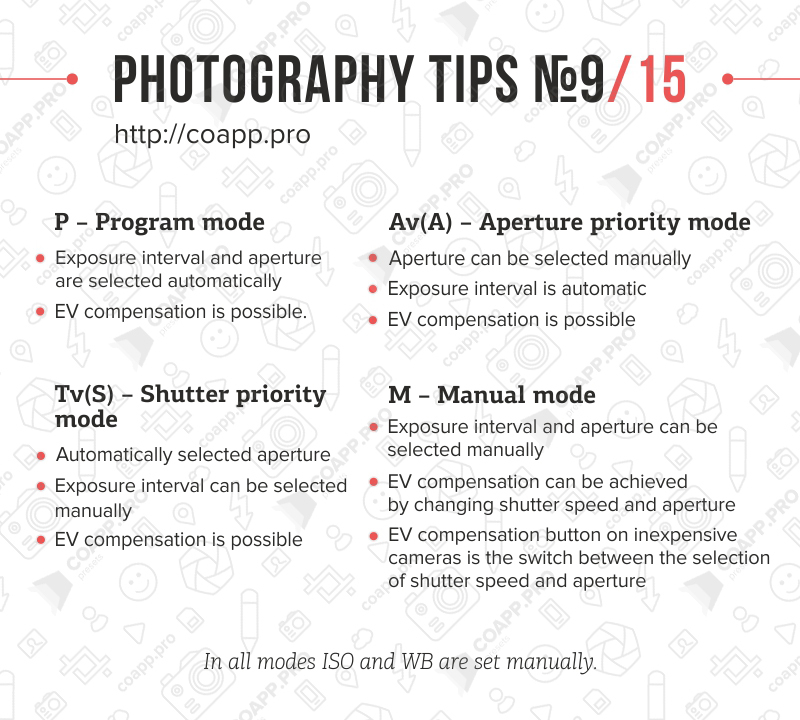 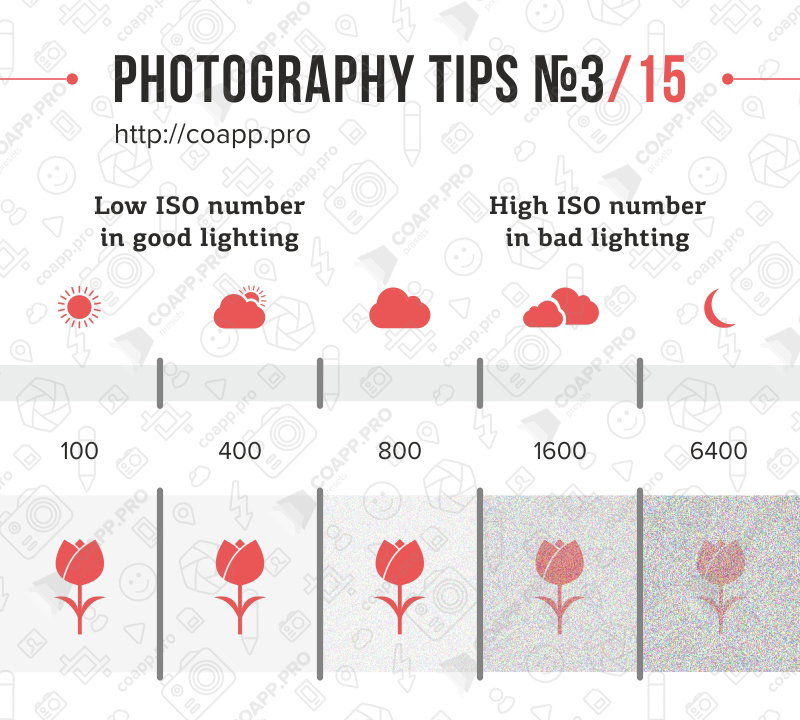 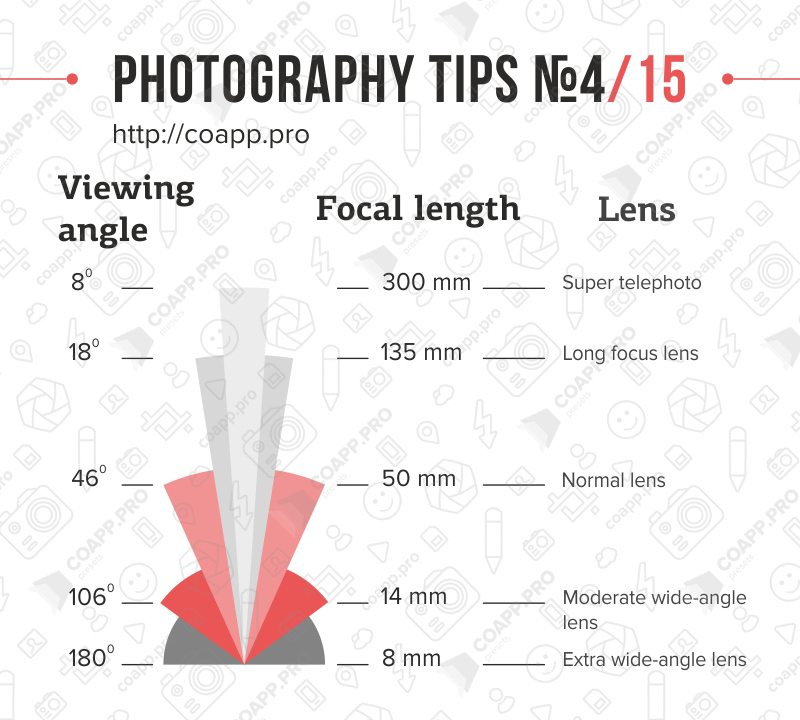 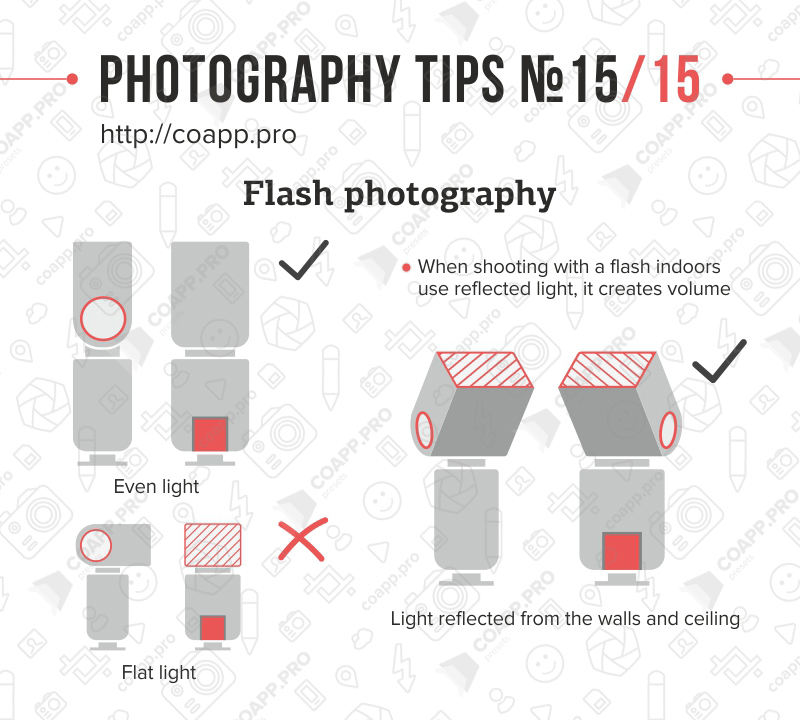 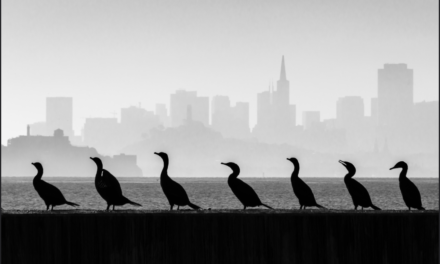 Here are best 15 photography tips to improve your photography knowledge, and these easily illustrated photography lessons will assist you in advancing to the next level. 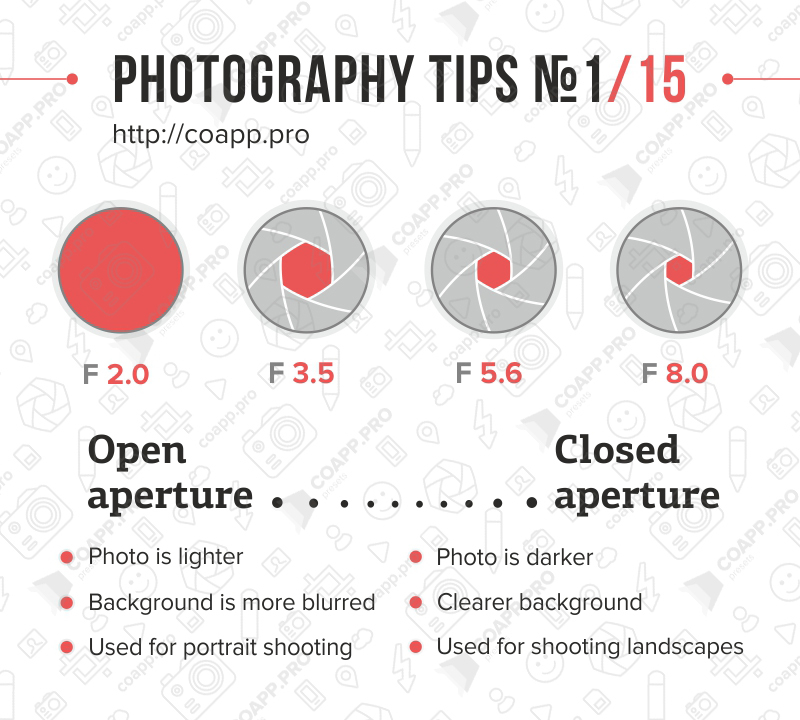 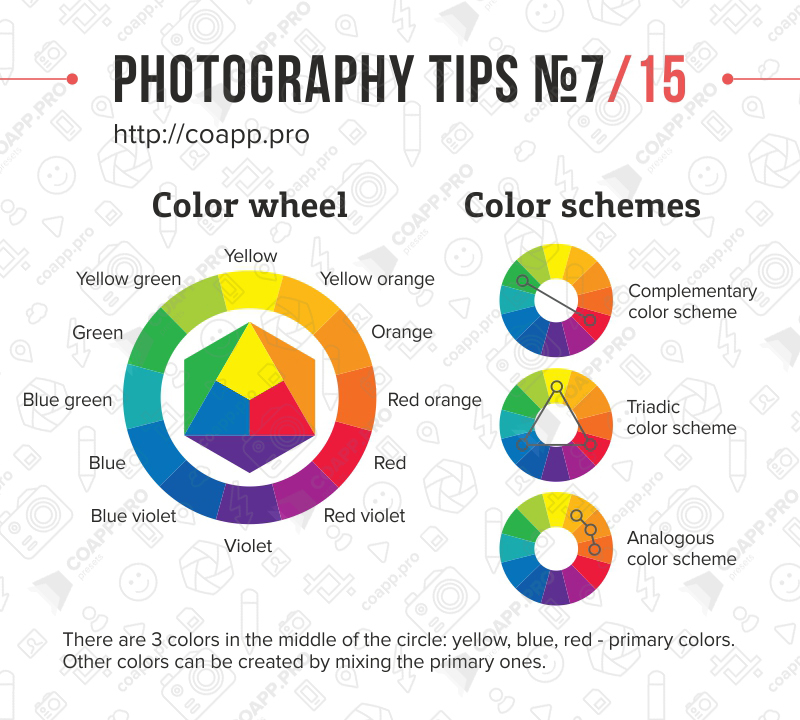 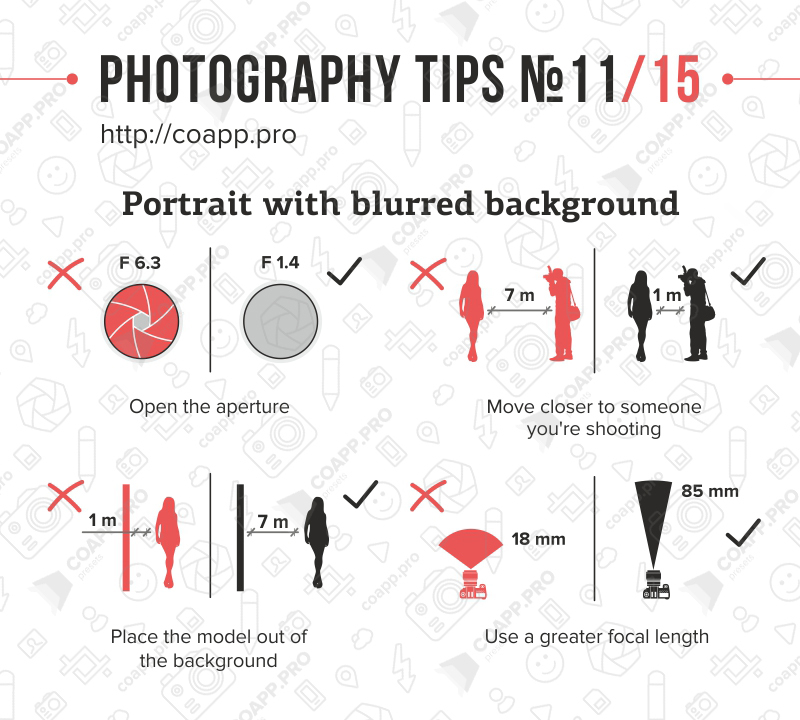 Some simple tips that are easy to remember, easy to follow, can be used with any camera, and will improve your photos in no time.